I work on simulations of biological things, and I care about profundity. I like maths a lot, for example, but only when it is profound. 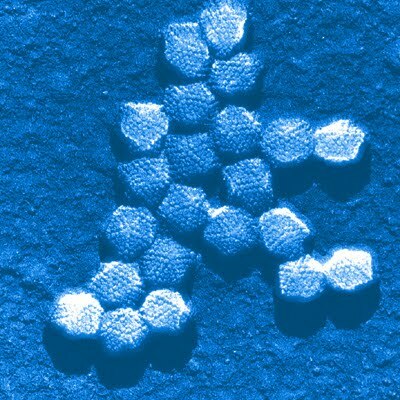 Viruses are small, simple, and ruthless. HIV, ebola, ‘flu, the common cold, some cancers and even strains of diabetes are caused by them getting into your body and reproducing. Cells are small too (think one-tenth the width of a hair), but cells are also complicated. They’re filled with chemicals that help them get important jobs done, and machines that let them reproduce. Viruses are the only form of life that is *not* made of cells. They also have no ability to reproduce – no chemicals, no clever machines, no ability to eat or breathe. They consist of a bit of DNA with a shell around it – and that’s it. If cells are computers, viruses are just USB sticks. Virus reproduction is something that *your* cells will do if they *accidentally* come into contact with a virus. What themes make this documentary special? I actually trained as a mathematician – and viruses are *mathematically perfect*, in a strong sense. 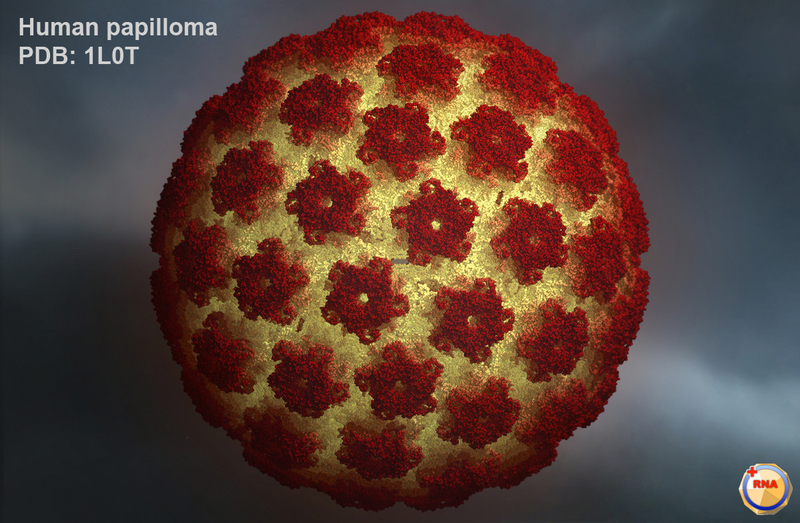 Atomic model of the papillomavirus capsid. EMBO J., 21, 4754-4762. (PDB-ID: 1L0T). Image by Modis, Y., Trus, B.L. and Harrison, S.C. (2002). Viruses are probably not even alive. They are just so simple – they seem more like coldly exploitative chemical systems than living things. And yet, viruses are incredibly beautiful. Why are they so beautiful? The documentary will answer that question. They actually have mathematical links to these Islamic patterns: https://en.wikipedia.org/wiki/Girih_tiles – a very strange and moving fact. I don’t expect you to be an “expert” of any kind – just an enthusiast with a creative drive. I know the scientific facts that I am trying to put across with this project, but you will help pin down the emotions. Viruses kill millions of people every year: a person dies of HIV approximately every eleven seconds. No scientist or poet can articulate how disgusting this is, but poets are better at being humble in the face of it than scientists are. Therefore, you need to be aware of the awesome power of the natural world. You need to be ambitious about your work. And you need a kind heart, because this is not a project that anyone is being paid to work on. Email me at hamish.todd1@gmail.com, and the first thing you’ll do is be shown the recording we currently have, which I made in December 2014. We’ll have a skype conversation or two to talk about what is trying to be expressed here, and I will make sure you understand the science (don’t worry – it is stuff that I have taught easily to 13 year olds). After that you can go away and have a think about things – maybe write a few poems or vignettes about what you’ve heard, to help you form your own artistic take on it. The content you put together could definitely be integrated into the end result. Then, in mid-september at the latest, we would get more serious about the script. As I say, there is a version already existing to work on, but starting again from scratch is a definite possibility. Hi, I would love to get involved in this project.I am a poet, writer and teacher. Please email me and see my website for more details on my work!